What Is Grape Seed Powder? 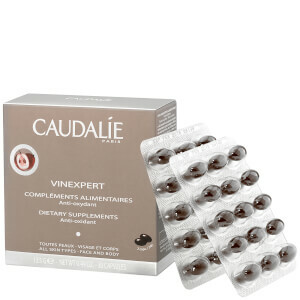 Why Use A Grape Seed Supplement? As the name suggests, grape seed powder is made from crushing the small seeds and skin of red grapes. 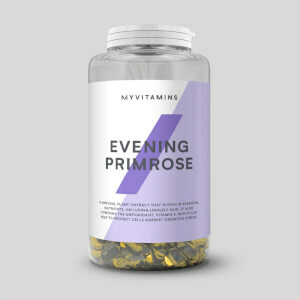 The seeds of plants often contain a high concentration of nutrients, which support the plant as it grows. 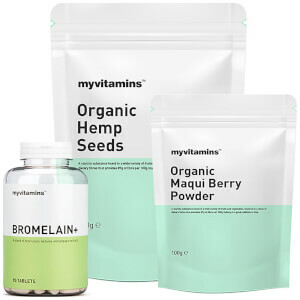 Conveniently formulated into an unflavoured powder, our Grape Seed powder harnesses the power of all of these nutrients to keep us looking and feeling healthy. What Works Well With Grape Seed Powder? Grape Seed Powder is a simple source of nutrients to maintain the health and appearance of your skin. 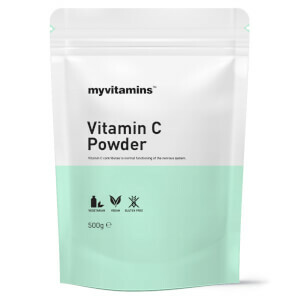 For extra support try mixing in our Vitamin C Powder from our beauty range.4 It can help to support you the levels of collagen in your skin. Our Grape Seed Powder is unflavoured and ready to mix. Store in a cool dry place. Suitable for vegetarians and vegans.